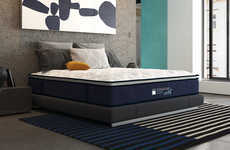 Innovative start-up Bryte debuts its high-tech bed which is geared to enhance the sleep quality of users throughout the night. The smart furniture piece is quite intuitive to environmental factors and the body of the consumer. 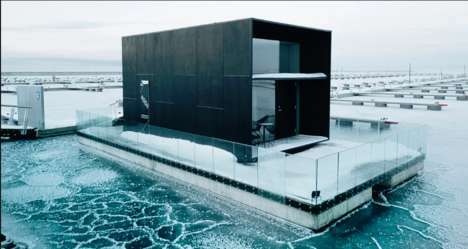 The features are predominantly automatic as data is sent to "the bed's central processing unit." 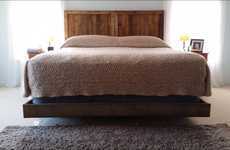 The high-tech bed utilizes AIDEN — an intelligent sleep platform, to satisfy its promises. 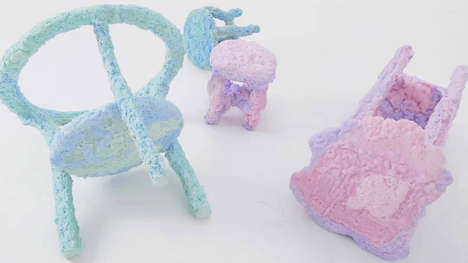 As a result, the product can regulate temperature through a thermoelectric system and "customize support for different parts of the body" which is informed through sensors that detect weight distribution. 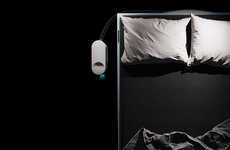 What's more, the high-tech bed can literally rock the user to sleep. 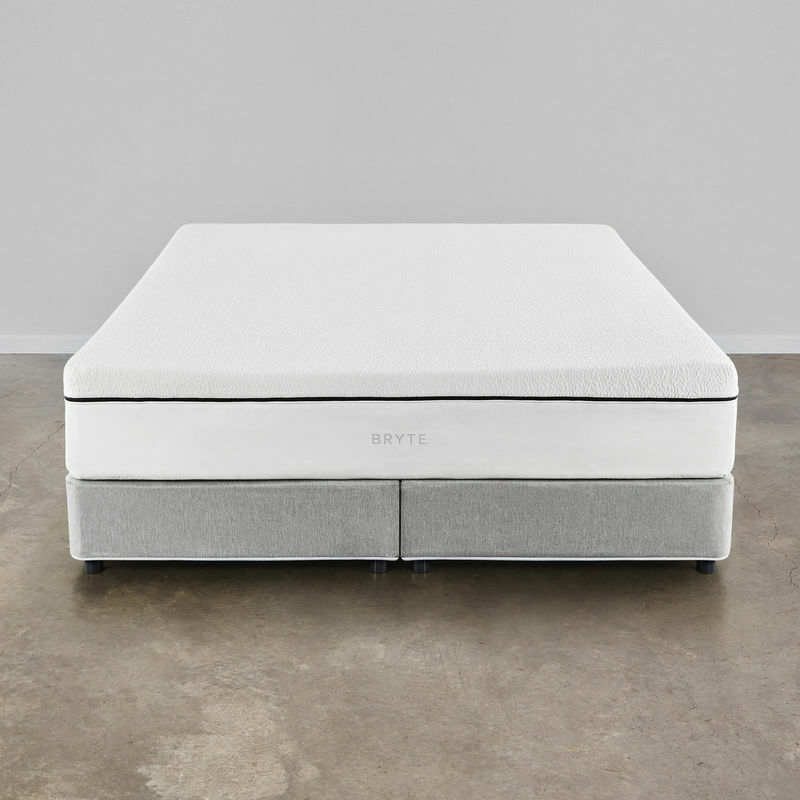 Bryte's incredibly intuitive and custom-friendly offering is developed to assure that consumers fall asleep quickly and enjoy an uninterrupted rest throughout the night.